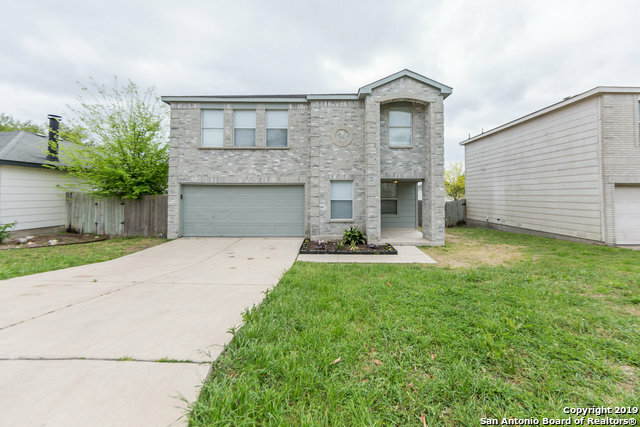 All ST. JAMES PLACE homes currently listed for sale in San Antonio as of 04/25/2019 are shown below. You can change the search criteria at any time by pressing the 'Change Search' button below. "Well maintain home 3/2.5/2 in quiet neighborhood. Recent upgrades with interior,exterior paint. Move in Ready. Large living area with natural fireplace. All spacious bedroom up with game room. Gate access in this limited St. James Place subdivision."